In a recent Platinum Group meeting we discussed many hot topics in the real estate market today. They included the appraisal issues we are encountering that I discussed in my last blog, new home sales, the rental market and of course, low supply and high demand. New home prices are rocketing up, incentives are going away, one builder sold 13 houses last weekend in Prince William County and took closing costs down to just $5,000 when they were offering more at the beginning of the weekend. Nationally, new home sales dropped but not in Northern Virginia. Lack of resale inventory is leading buyers to new homes. When buyers go to new homes, their prices increase. Be careful as a lot of builders don’t have appraisal contingencies in their contracts. Ask what happens if house doesn’t appraise. The rental market continues to be on fire. We have a 1.7 month supply of rentals available in Northern Virginia. 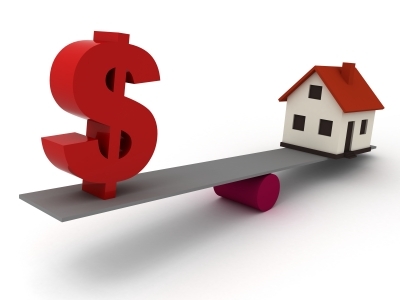 Prices have stabilized and move quickly when they are in good shape. Additionally, in a recent article, it was estimated there will be another 6.6 million renters in the market. It makes now a good time to work with investors, understand the rental process or even start a property management company. 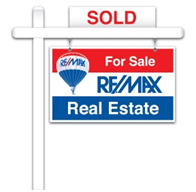 One other topic we discussed was the lack of inventory of resale properties on the market. It has been mentioned that we are at an 11 year low in terms of available properties. When something is desirable, we have seen as many as 14 contracts on one home. It is time to structure offers for our buyers so they can win in multiple contract situations.